Trying to decide where to feed your army of hungry coworkers, friends, or family? These barbecue joints are a short trip outside Austin, and all worth working into your plans. If there’s one kind of food that’s done right in Texas, it’s barbecue. Just like any city in the Lone Star State, no visit is complete without making a pit stop at a pit master. 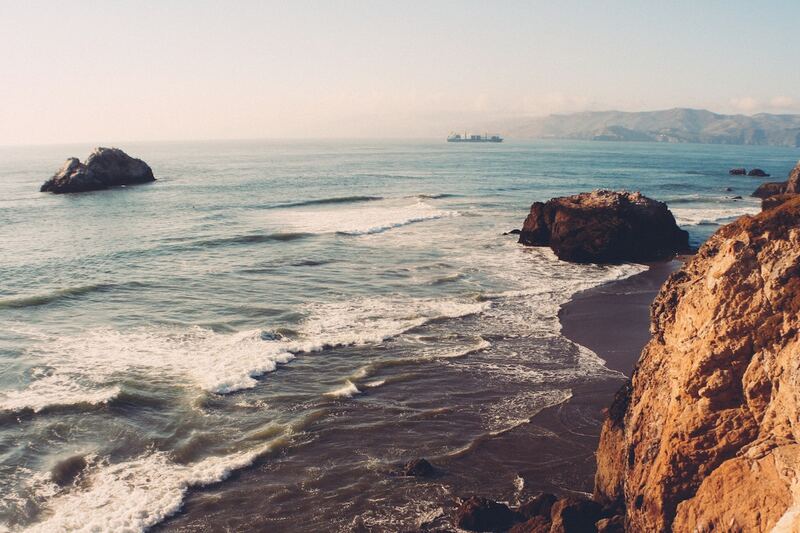 Whatever accommodations you’re looking for—indoor or outdoor settings, table service or picnic setups—you’re going to find some of most mouth-watering experiences to be had in this part of the Southern States. 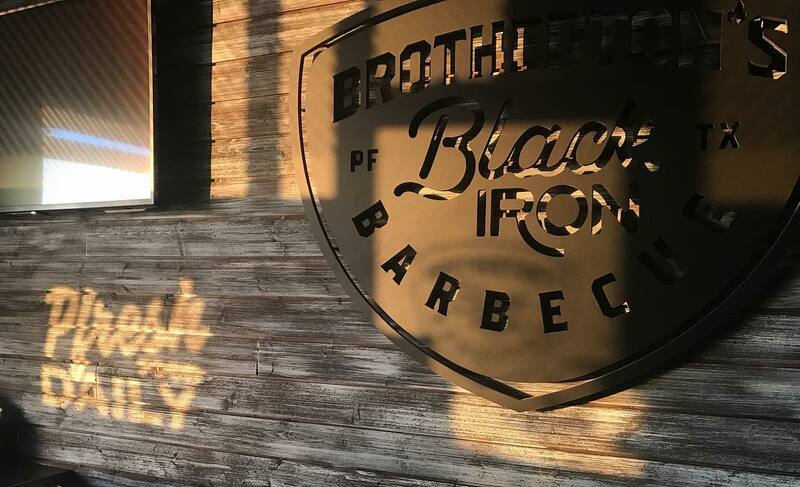 In order to help you plan your group outing around this mecca for meat lovers, here are five of the best BBQ spots located around Austin. Just in case you plan to eat your way into a food coma, it’s a good idea to make sure you’ve set yourself up with a driver. 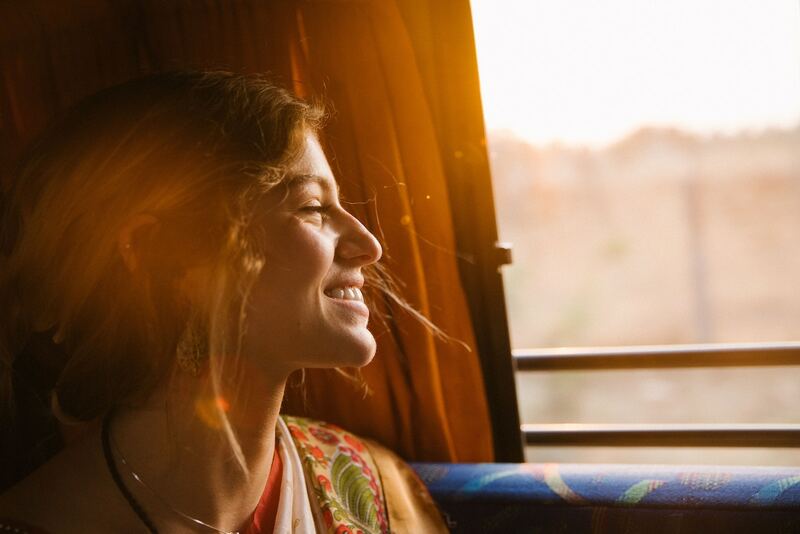 Learn about our charter bus companies in Austin here. Considering that Lockhart, Texas is believed by some to be the Barbecue Capital of Texas, a stop here would be well-advised. The family business has been around since 1900, and it’s been in its current location since 1999. Don’t expect any bottles of sauce on the table here—nothing on the menu needs it. Kreuz Market’s open brick pits serve some of most memorable ribs, sausages, and briskets you’ll ever lay your teeth on. Just beware the long lines during lunch on weekends. 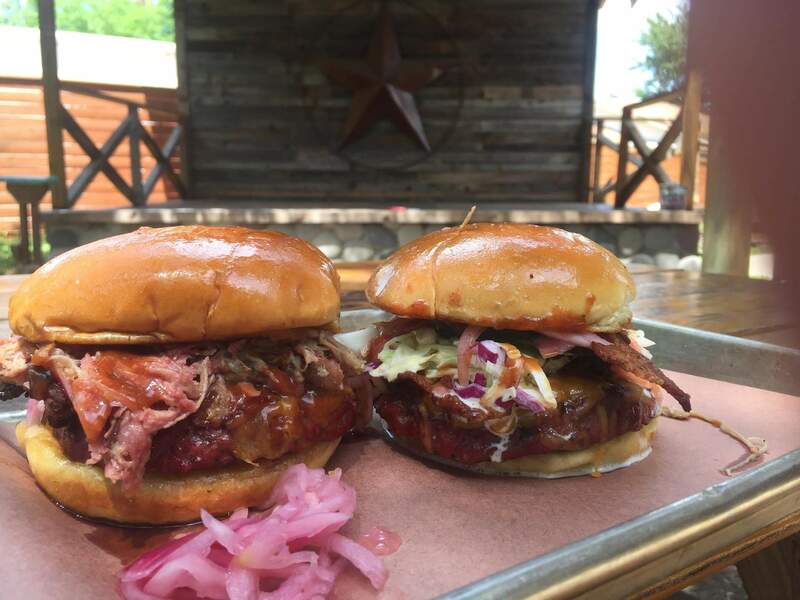 Located north of Austin in the small town of Pflugerville, Brotherton’s is one of the newer kids on the barbecue block. However, what they may lack in history, they make up for with ingenuity. Smoked meat sandwiches are the name of the game here, and they’re served in every manner possible: Grilled cheese, kimchi banh mi, Cubans, and Philly cheesesteaks are on the menu here on top of anything else you can imagine. 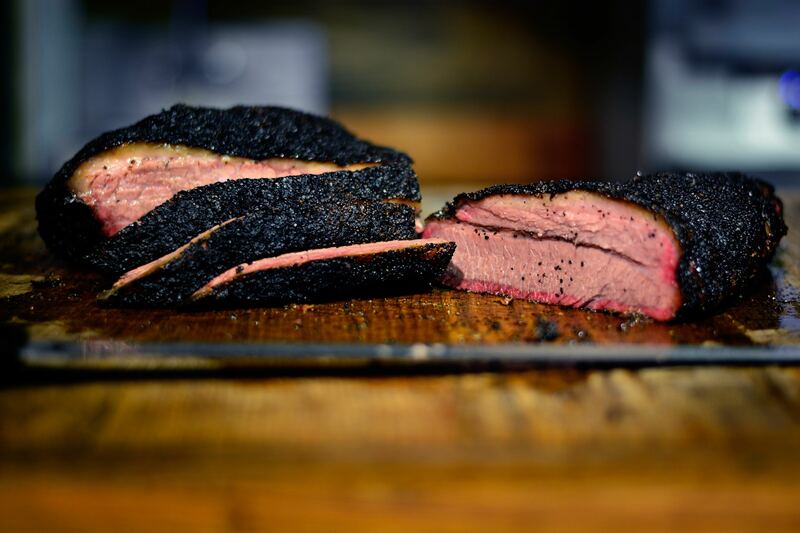 John Mueller is a well-known pitmaster in this neck of Texas, and his eponymous restaurant in Georgetown features some serious outdoor smoker action. No matter the protein you pick here—beef, pork, turkey, and more—every menu item served out of Mueller’s jet black box of a trailer is famously delicious. It’s a great option for an open-air experience with a gentle breeze to cool down those meat sweats. While Austin may pride itself on its barbecue options, it’s got lots of love for Tex-Mex as well, and Valentina’s serves up both in spades. Expertly smoked brisket and pulled pork come on platters and in tacos galore, but insiders will tell you the breakfast served from 7:30AM to 11AM (sharp!) is where the restaurant shines the most. Great place to fuel everyone in your party up before the day’s activities. 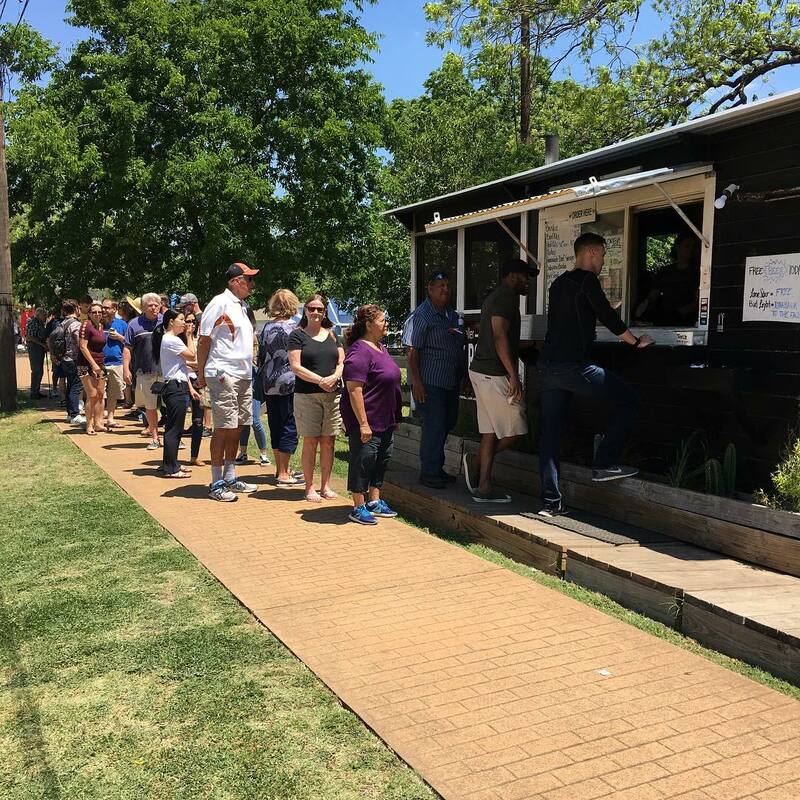 A stable backyard spot that hosts live music often, Oakwood BBQ serves all the top hits for barbecue in addition to beloved regional dishes like Frito pie and sandwiches with macaroni and cheese. 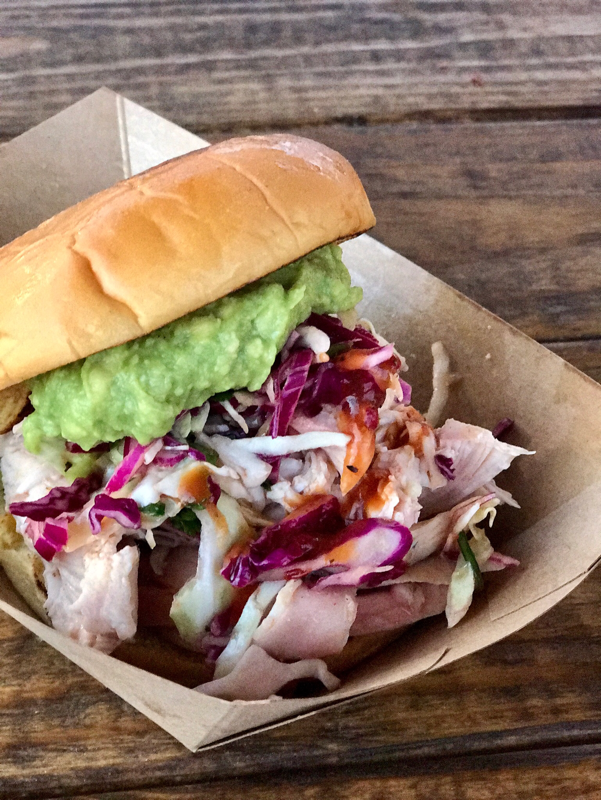 Located in a wide-open spot that doubles as a beer garden, it’s an iconic spot to enjoy two of Austin’s best-known entertainments: meat and live music. Think you and your crew are ready to tackle the smoking pits surrounding Austin? The easiest way to get your group to all of these awesome BBQ joints is by bus. 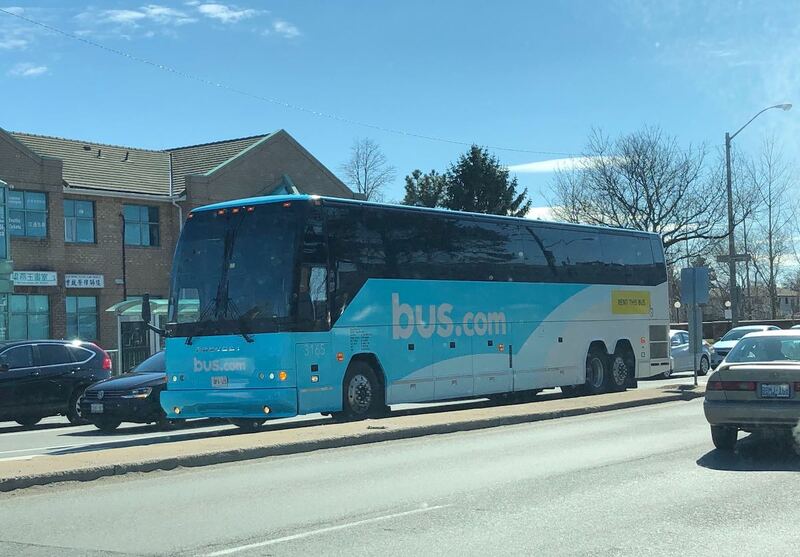 Check out our ultimate guide to bus rentals and get an estimate on bus rentals from Austin by requesting a quote here.